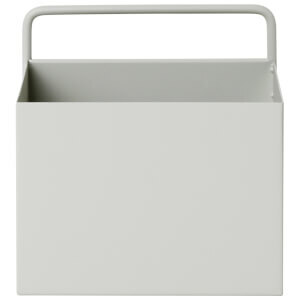 Give your home some extra storage with the Square Wall Box from Danish design house Ferm Living. 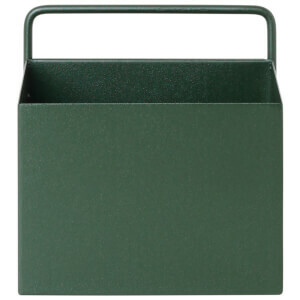 Made from powder-coated metal, the box comes with wall mounting and is suitable for use indoors or out. 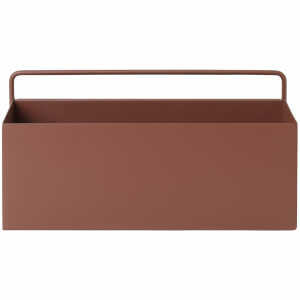 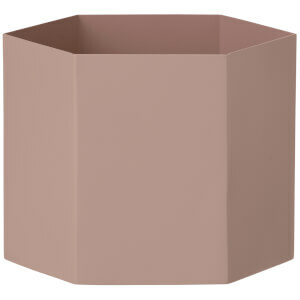 Great for condiments or kitchen accessories, bathroom essentials or as a wall planter on a garden wall, the minimalist, functional box can be used alone or combined with others for a stylish storage solution.